We are the industry leader servicing the needs of the process piping industry: MRO's, OEM's, mechanical contractors and fabricators. 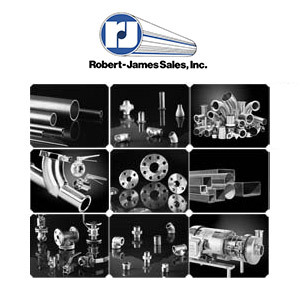 Our 10 locations have ready inventory with miles and miles of stainless to fit your tight deadlines. When you need stainless, come to the #1 source and buy from the best. We have the largest inventory of DUPLEX in the U.S.A.